The weekend we've all been waiting for is finally here! It's St. Patrick's Day in Orlando, which means it's time to grab a green beer and party like an Irishman. If there's one thing this city loves, it's a drinking holiday (and the awesome drink specials that come along with it). Check out our full list of St. Patrick's Day Block parties in our St. Paddy's Day guide. And let's say you're not into day drinking and celebrating the Irish. 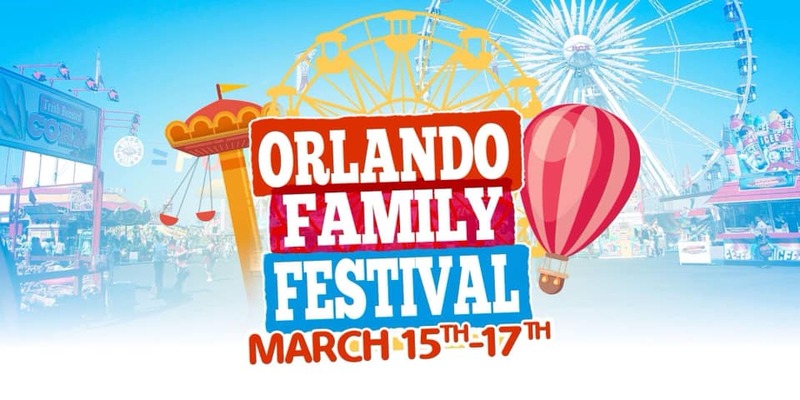 There are plenty of things to do in Orlando this weekend that don't include getting dressed head to toe in green. Our weekly guide will help you plan a fun-filled weekend that everyone will enjoy! 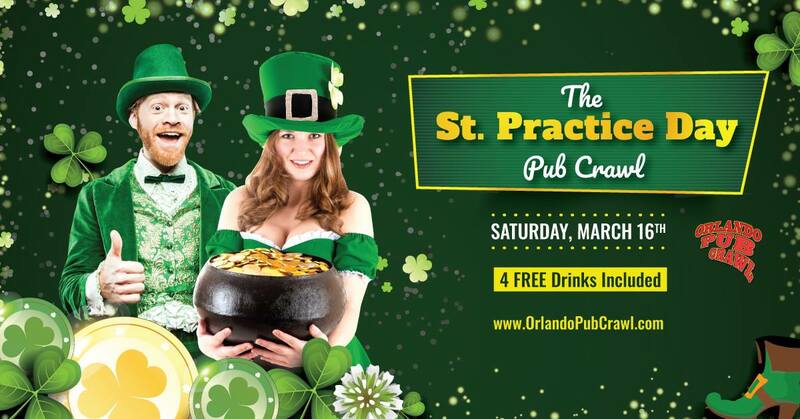 OPC is goin’ Green with a twist this year by giving you a St. Patrick’s Day practice run before the official St. Patrick’s Day and including 3 giant block parties along the way. Grab some green and get lucky on this OPC tradition! If you're prone to shenanigans and shots, this is the place you should be on St. Patricks Day! Drink specials will include $4 Jameson, $5 Baby Guinness, and $7 Irish car bombs. The SHOTS Crew invites you to join them for fun, swag, and some lucky surprises. 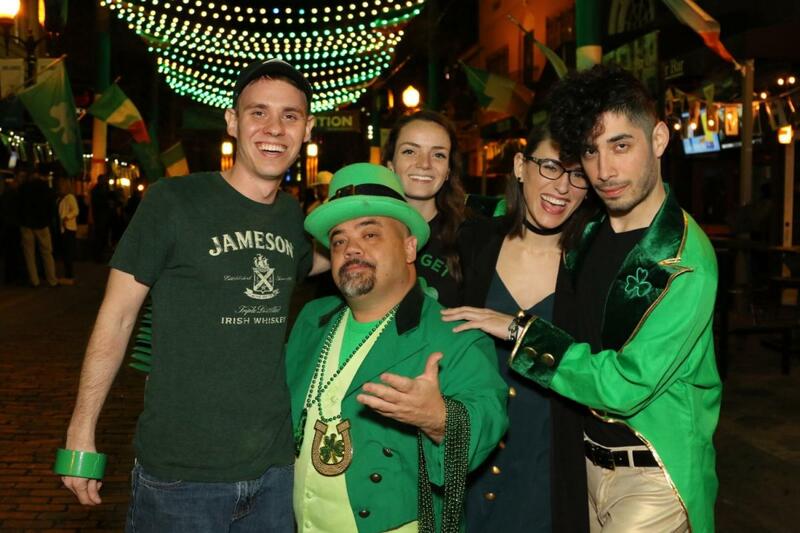 We're getting Lucked Up in downtown Orlando for St Patrick's, kicking off the season on Friday, March 15! 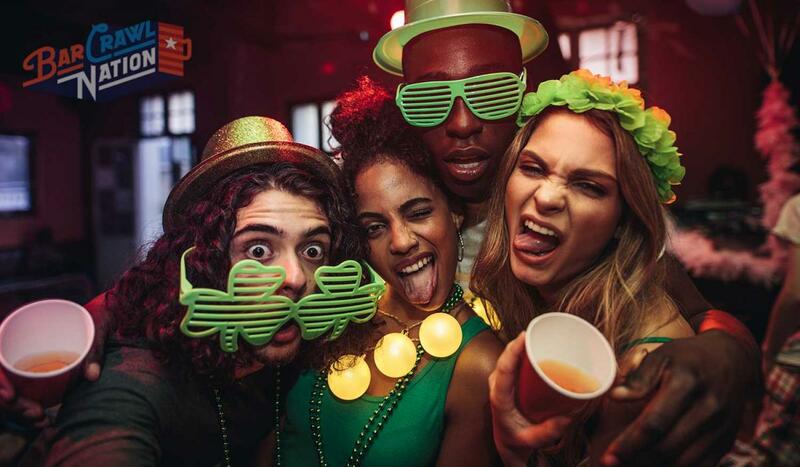 Rock your best green outfit, party it up, and check in at each stop with the Bar Crawl Nation app to win prizes. This 3-day carnival celebrates family, music, and food! There is something to do for everyone. Enjoy carnival rides, food & drink while listening to local DJ's and live bands perform on stage. This free festival celebrates St. Patrick’s day, Baldwin Park style! A portion of New Broad Street will be closed to thru traffic and attendees will be able to stroll the festival with drinks in hand, taking advantage of the music, artist and vendor booths, food trucks and a bar. One World Water Lantern Festival is an amazing experience where you'll witness the magic of lanterns as they light up the water. The festival is filled with fun, happiness, hope, and great memories that you'll cherish for a lifetime. Each ticket includes entry into the festival, a floating water lantern, and a marker to use for decorating your lantern. 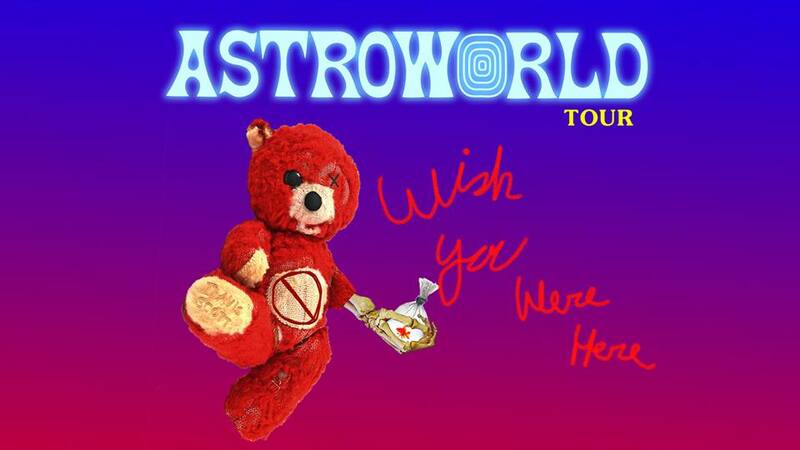 Rapper, singer, songwriter and record producer Travis Scott announced the second leg of his Astroworld: Wish You Were Here Tour. Produced by Live Nation, the tour launches in Vancouver and the larger-than-life production visits 29 cities including Orlando's Amway Center. Come see your favorite Classic Country band during Orlando Harley's Bike Week. Classic country tunes and beautiful Harleys are a match made in hog heaven! Make sure to stick around after the show and check out all the great Bike Week events. 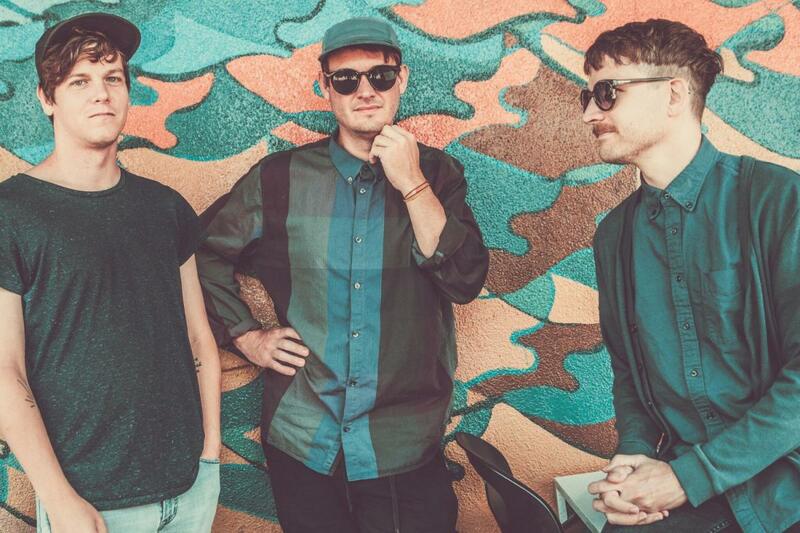 The indie rock band STRFKR will be performing live at the Beacham this Thursday. General admission tickets are on sale now for $22. 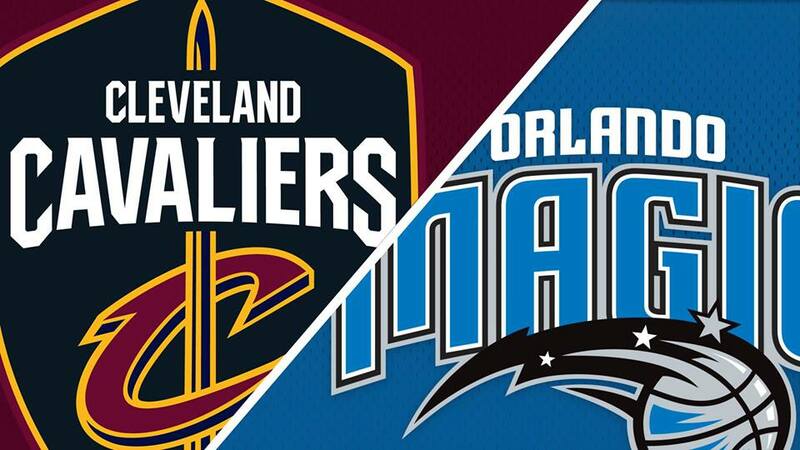 Cheer on your Orlando Magic as they face off against the Cleveland Cavaliers at the Amway Center on March 14th. 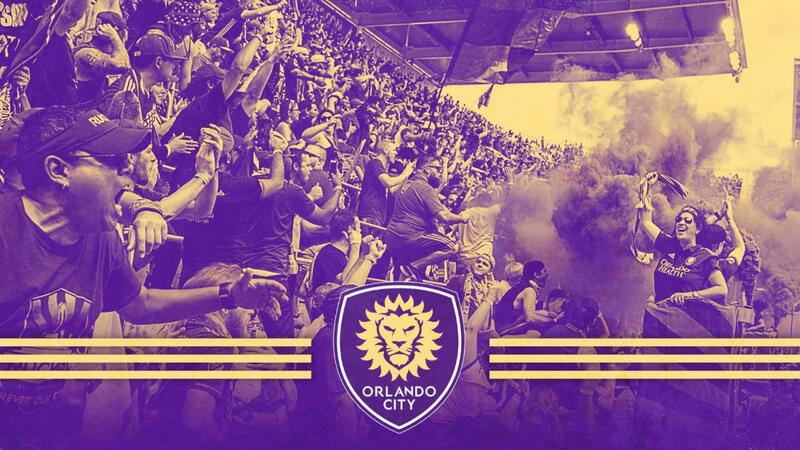 Get ready to paint the streets purple with pride at this weekends home soccer game, where Orlando City will go up against Montreal Impact.